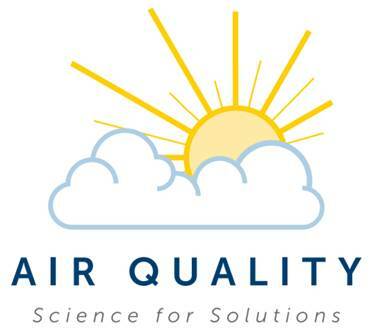 Air Quality: Science for Solutions is a new annual conference on air quality, especially geared toward Utah and the Intermountain West. 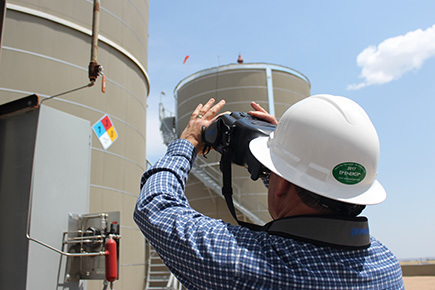 The mission of this conference is to facilitate a cross-pollination of ideas and the development of solutions to Utah’s air quality problems. This conference series targets academic researchers from various disciplines, as well as professionals from the industrial, regulatory, and public realms. Topics of interest include atmospheric chemistry, health impacts, meteorology, emissions, modeling, and policy.